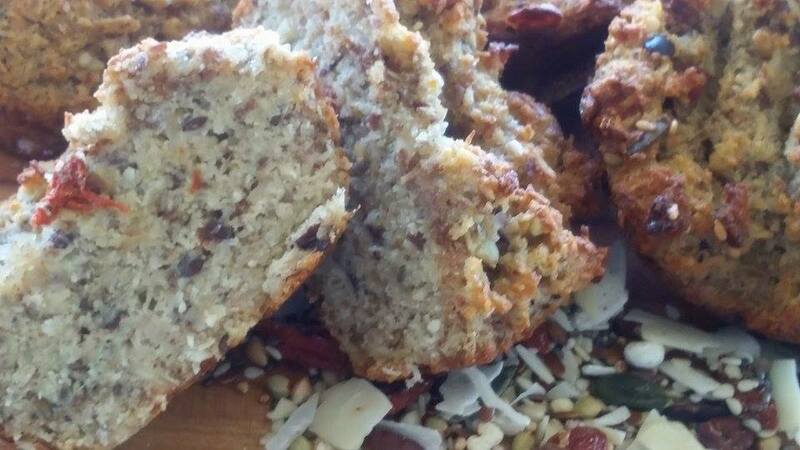 These energy muffins are a great energy source due to Blend11 and energising coconut oil! 5. Bake for approximately 20-25 minutes.